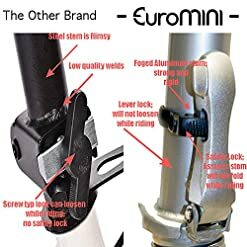 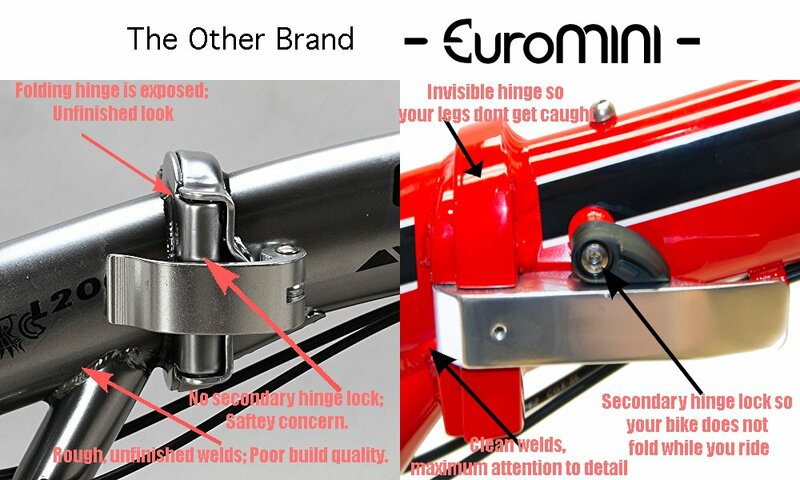 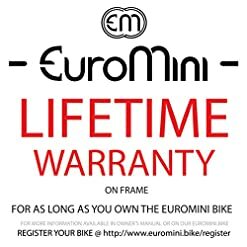 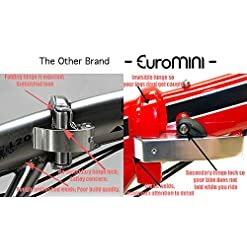 All Super Light Weight Aluminum Alloy – Frame, Fork, Handle bar, Stem, Seat post, Kick stand, Head set, Front & rear hub, Crank set, Chain, V-style brakes and more. 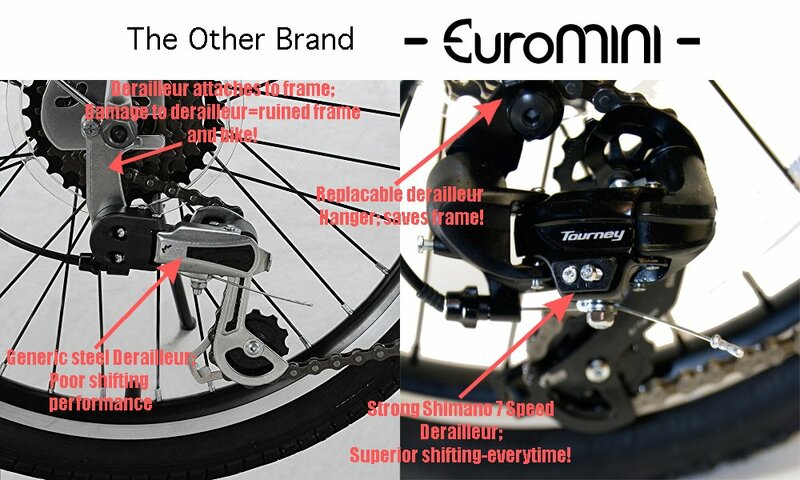 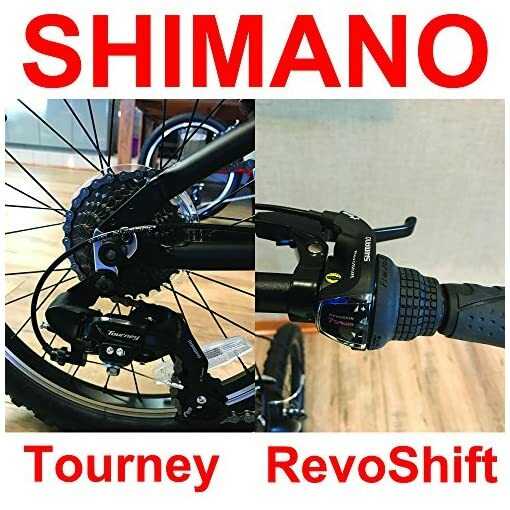 Genuine Shimano Altus 8-speed Derailleur, Shimano Revo 8-Speed Grip Style Shifter and Shimano11-32T 8-Speed Cassette Gears. 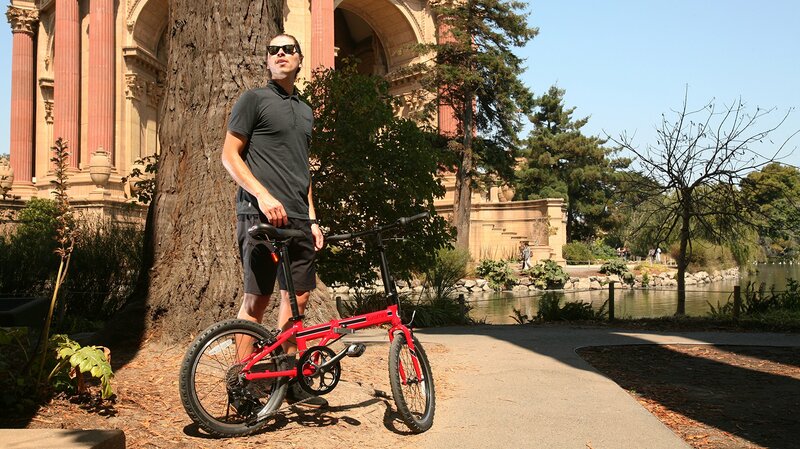 The Urbano was designed from the ground up to ride on the trail just as well as on the road. 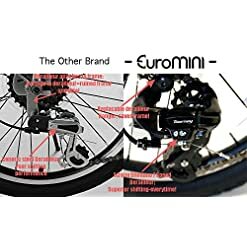 If there are any concerns, please contact us and give us a chance to resolve any concerns you may have as soon as possible before you make the decision to leave a negative review. 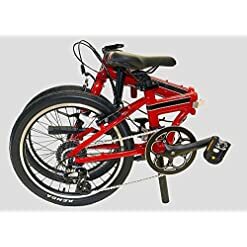 Double Wall Rims, Kenda ultra-light multi-terrain tires, high strength aluminum/plastic folding pedal and Magnet Catcher to hole folded bike together. 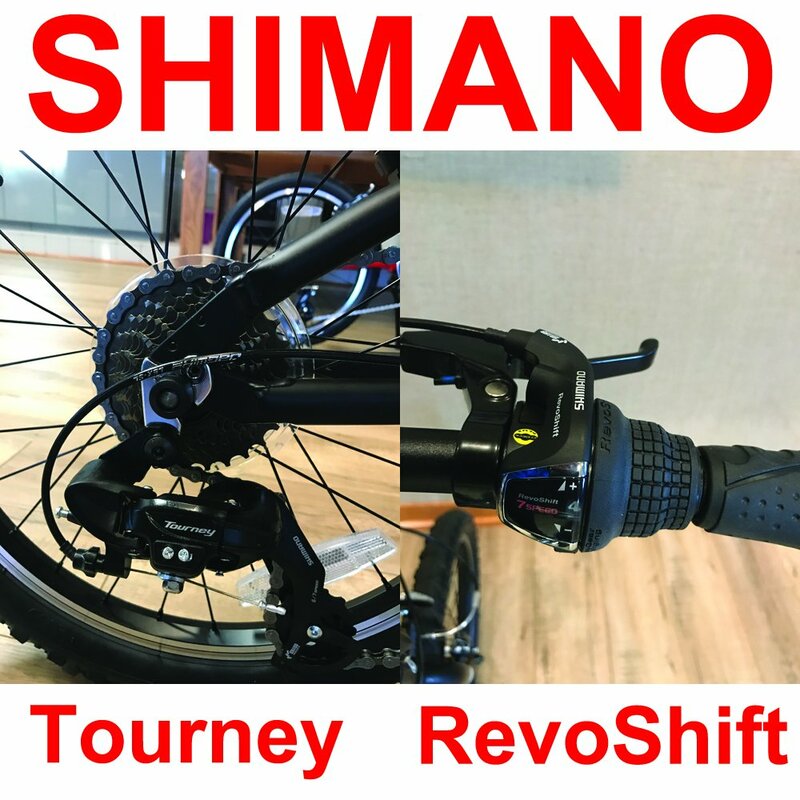 Folded size: H-27″ L-31″ W-12.5. 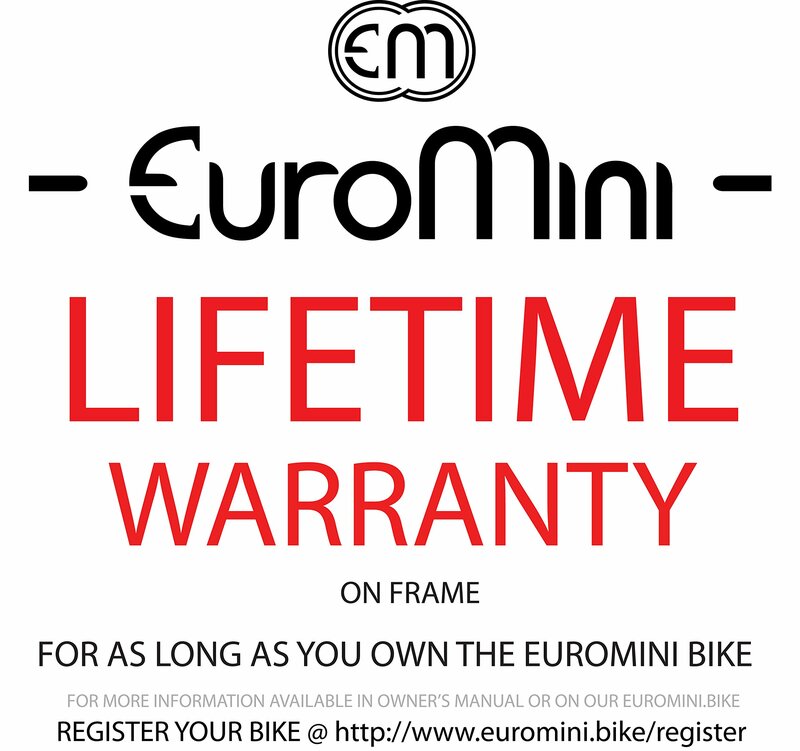 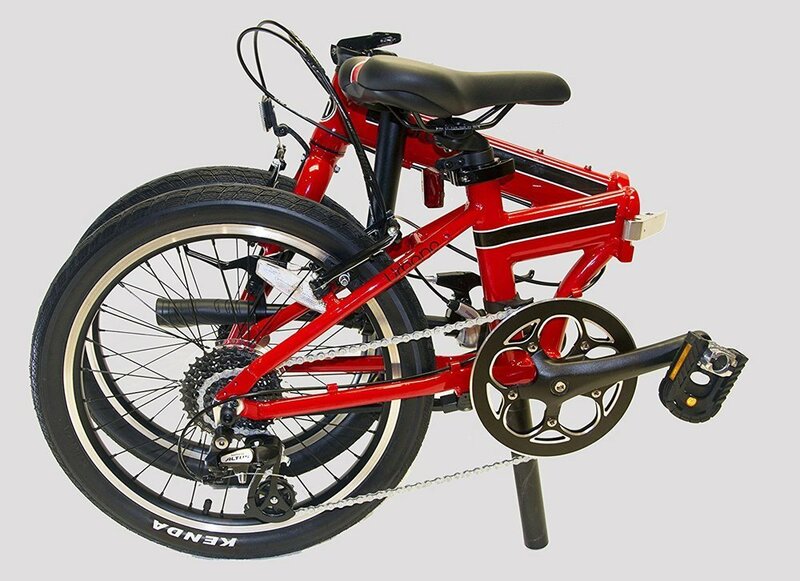 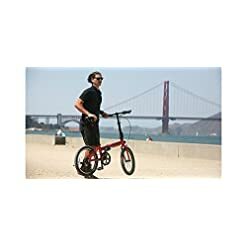 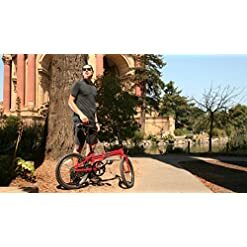 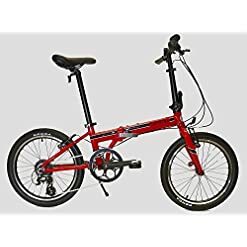 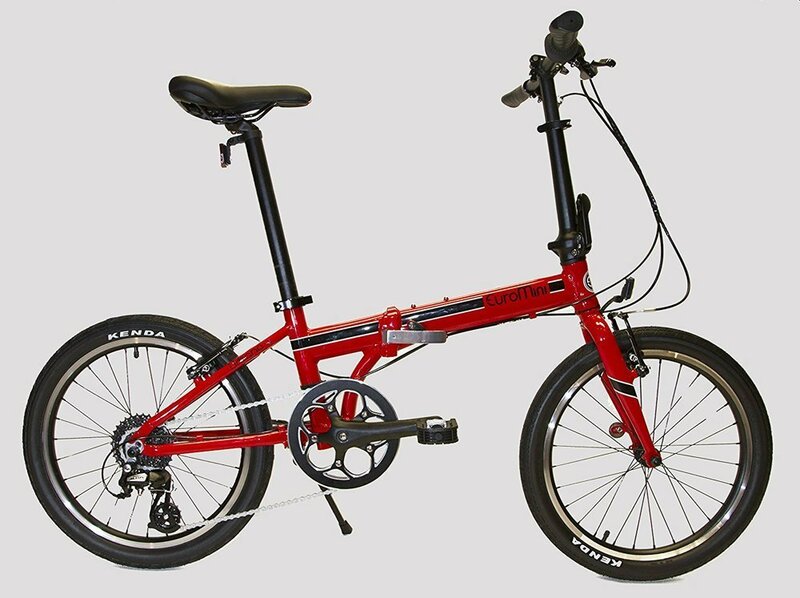 Weight: 24.5 lbs (lightest folding bike): Maximum weight capacity: 240 lbs.